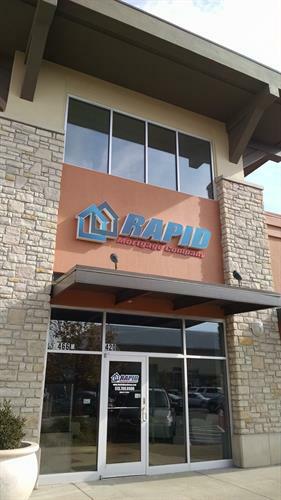 Monday through Friday from 9:00am until 5:00pm and by appointment. Visit our office in the Anderson Towne Centre at Beechmont and Five Mile in Anderson Township. 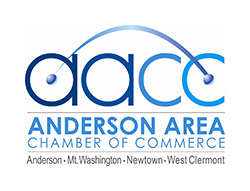 © Copyright 2019 Anderson Area Chamber of Commerce. All Rights Reserved. Site provided by GrowthZone - powered by ChamberMaster software.